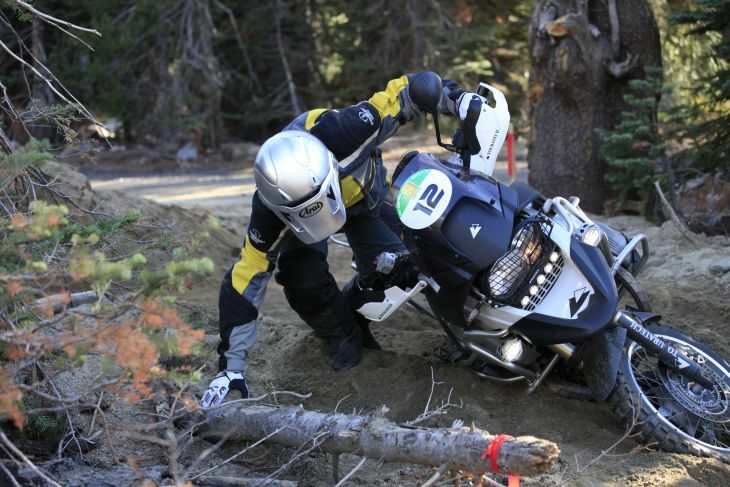 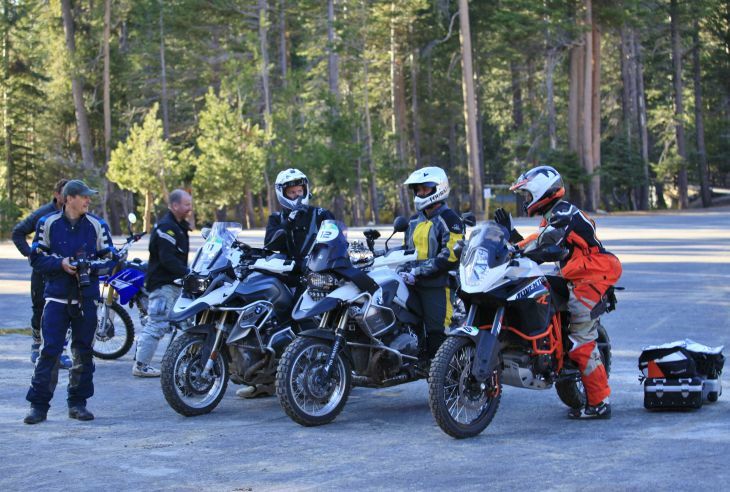 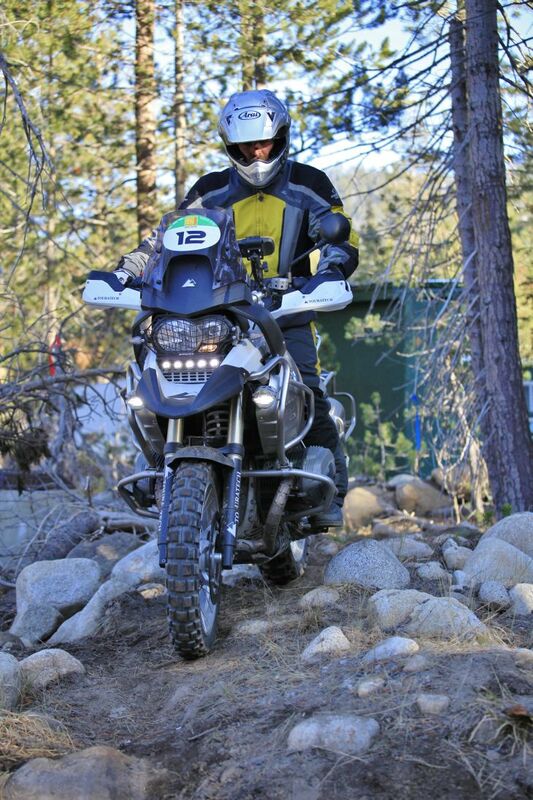 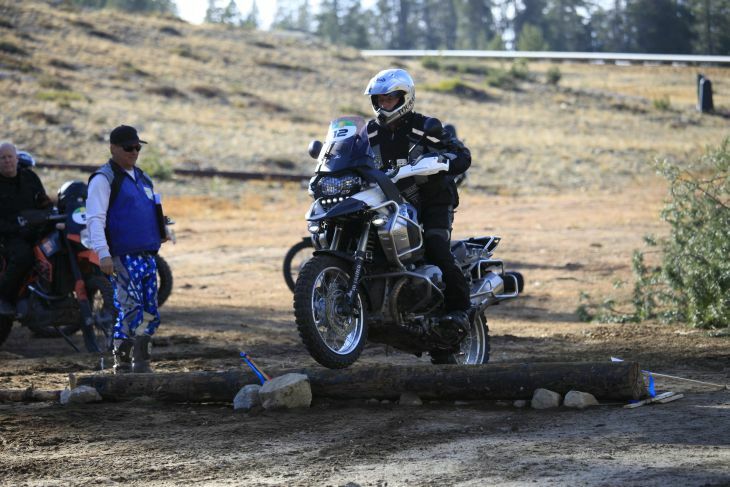 A few months ago, Touratech-USA‘s General Manager, Paul Guillen and Chief Riding Officer, Iain Glynn, traveled to the China Peak Mountain Resort for the first annual ‘Adventure Rally Sierra Edition.’ A multi-day adventure ride hosted by the Bonnier Group (Cycle World, Motorcyclist and Dirt Rider magazines), the 2013 ‘Adventure Rally Sierra Edition’ was designed for riders of every skill level and included a variety of off-road riding, obstacles and navigation challenges. 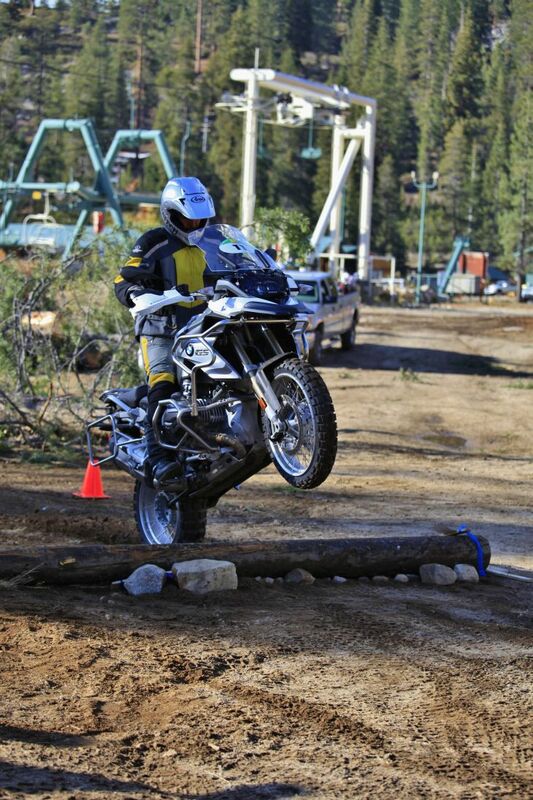 Quinn Cody getting a little air time aboard the Touratech equipped KTM 1190 Adventure R.
Preparing for an afternoon adventure. 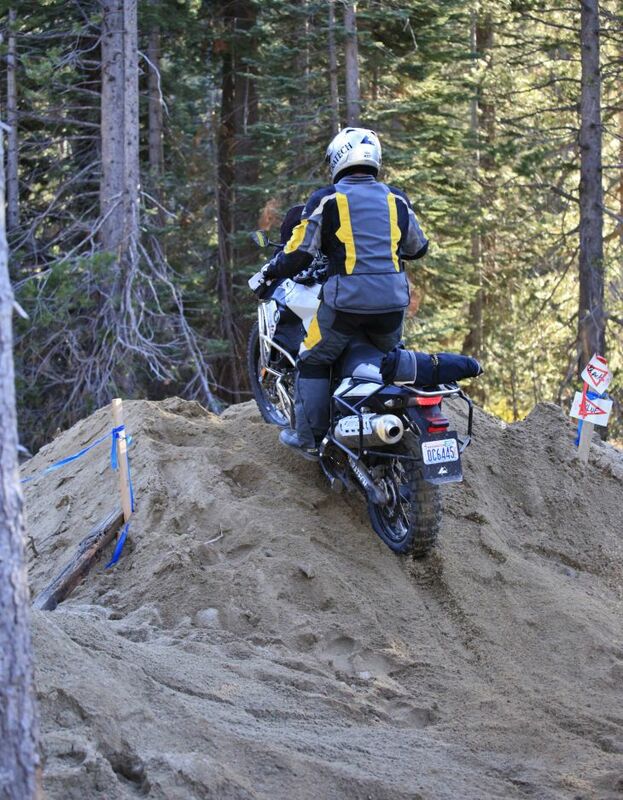 Paul Guillien and Iain Glynn navigating a steep section of the obstacle course. 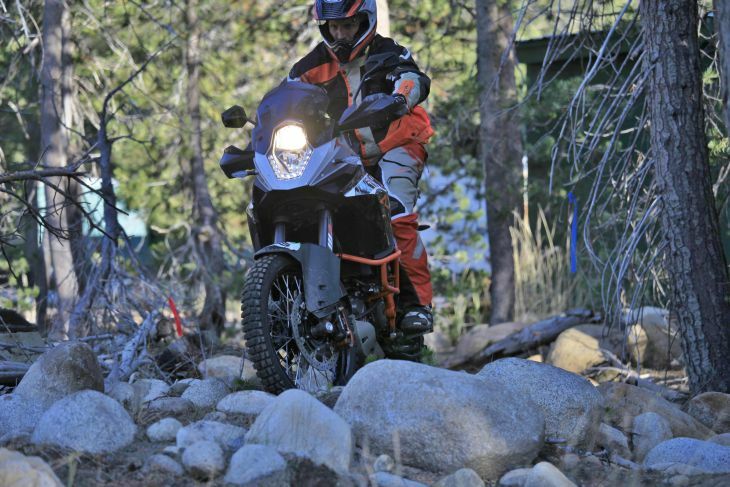 KTM Brand Manager, Jessie Zeigler, negotiating the rocky terrain aboard a KTM 1190 Adventure R.
Iain Glynn riding his Touratech equipped BMW R1200GS. 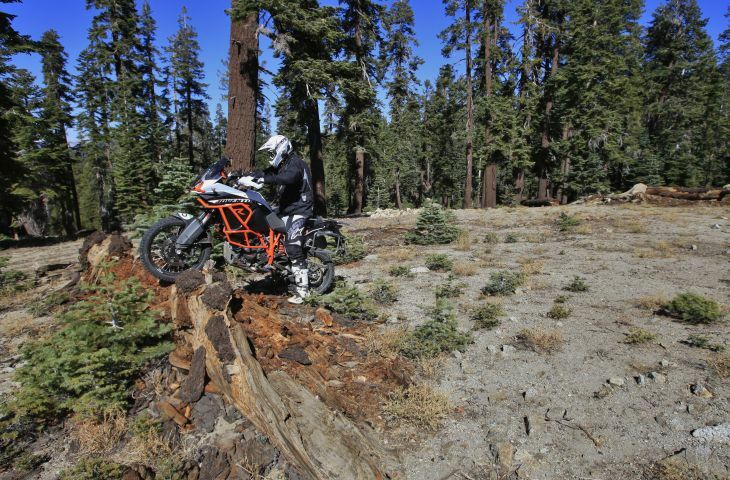 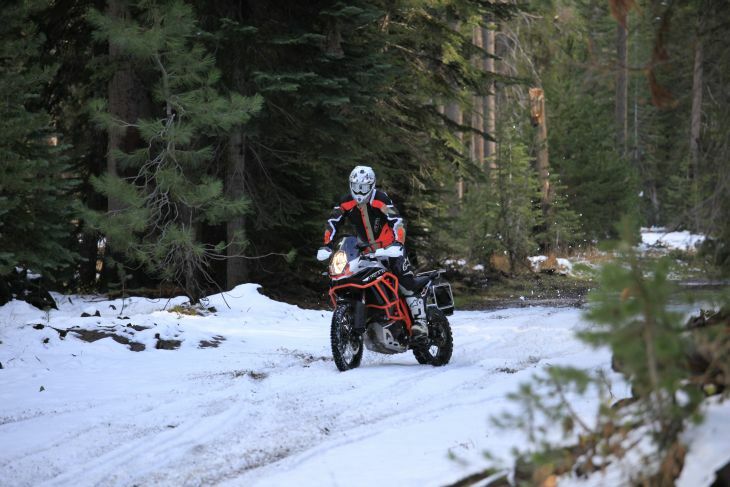 Quinn Cody couldn’t be stopped aboard the KTM 1190 Adventure R.
Great place to take a break. 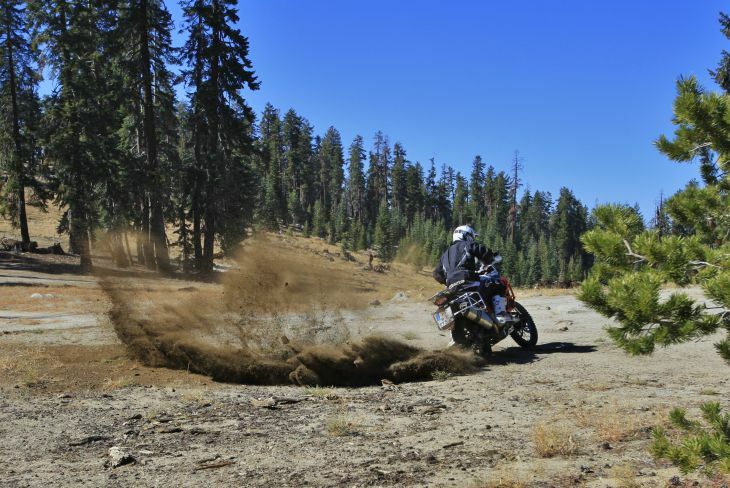 Soft sand makes for an interesting afternoon. 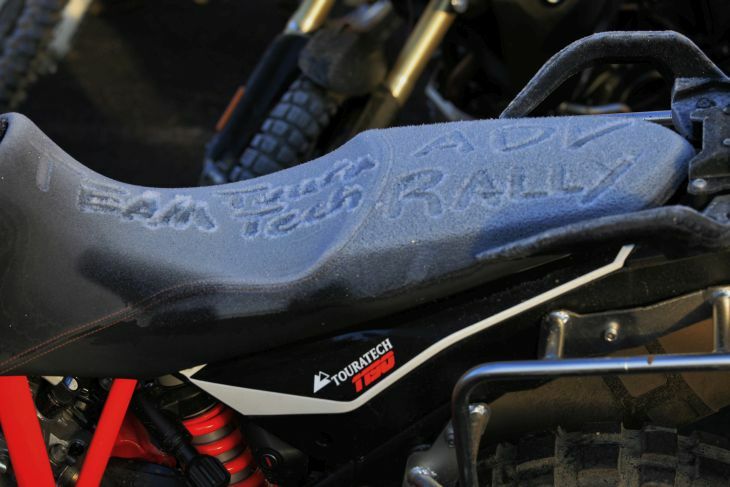 Frost first thing in the morning. 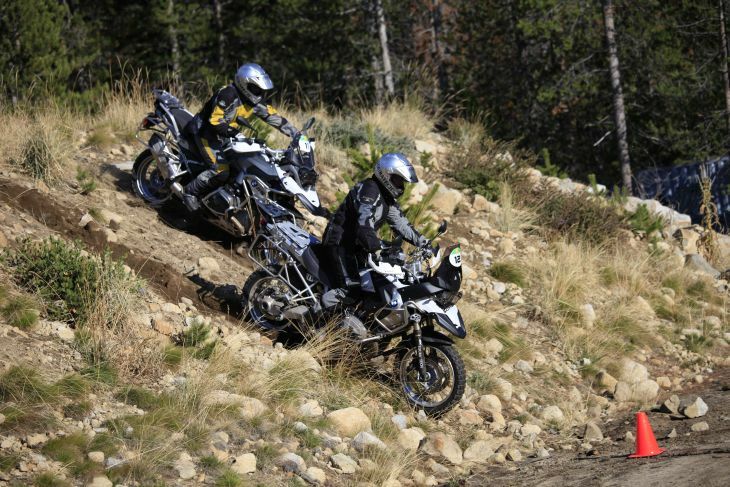 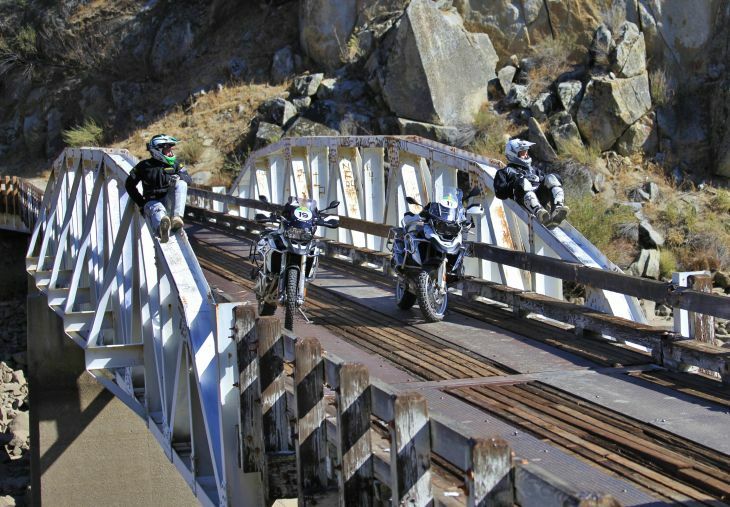 For 2014, the Bonnier Group will host two Adventure Rallies, the Sierra Edition and the new Rockies Edition.